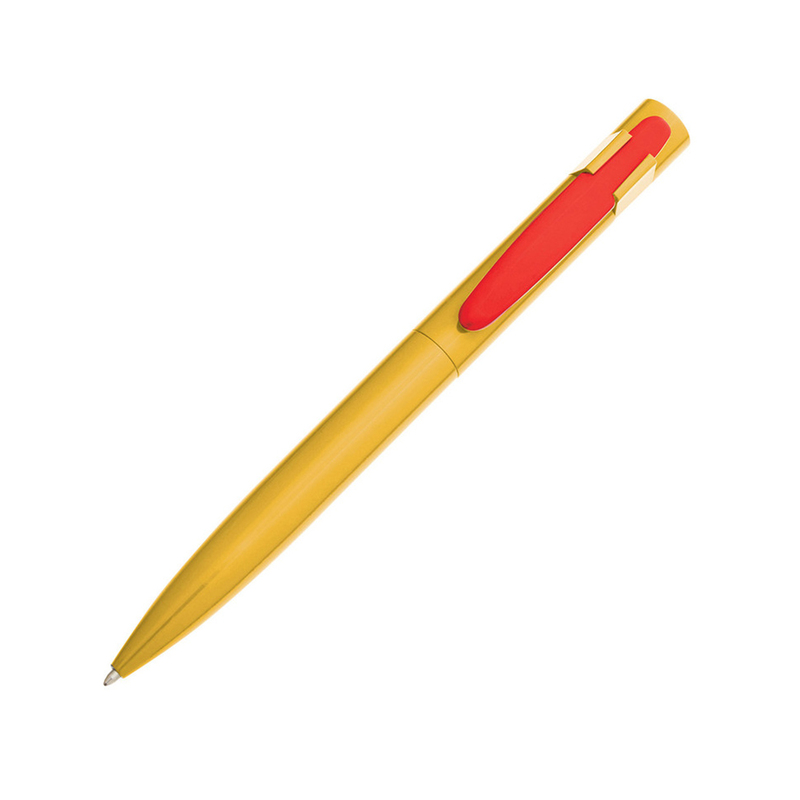 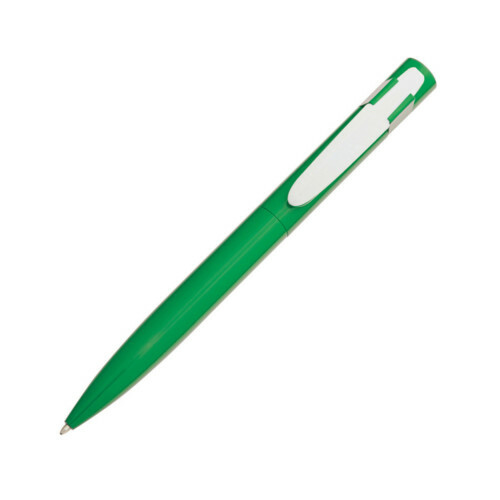 The Harlequin Metal Ballpen has a sleek style which is complemented by the range of glossy, vibrant colours. 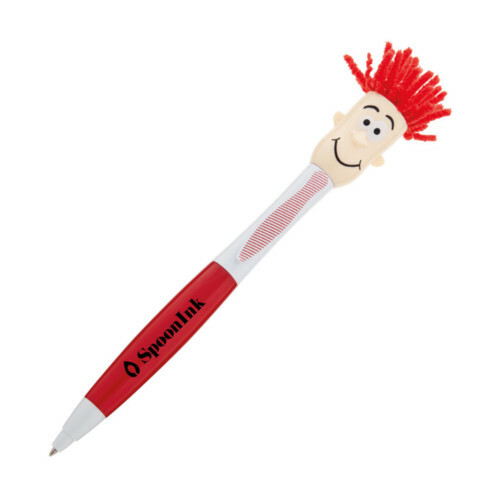 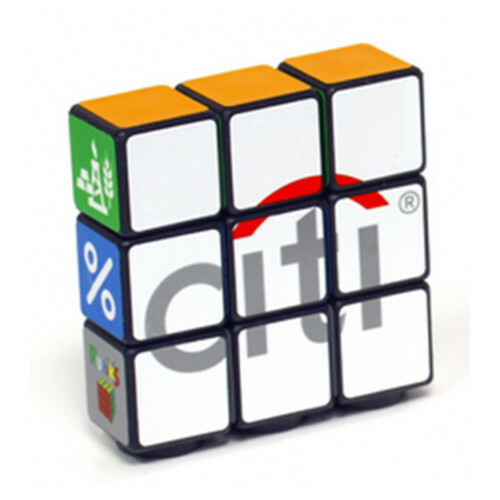 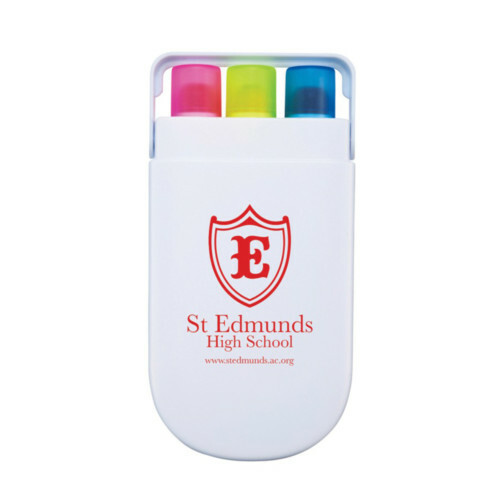 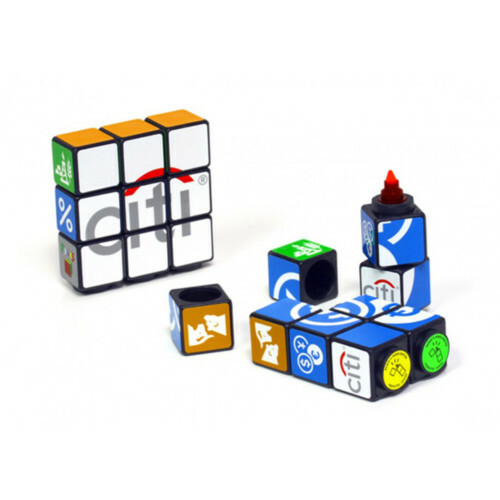 It has a customisable design, since you can choose to mix or match your clip to your pen body colour. 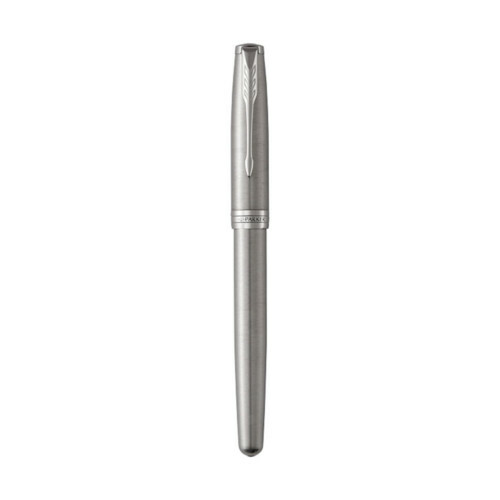 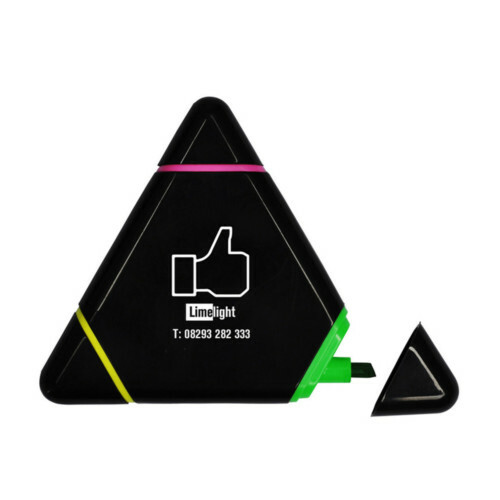 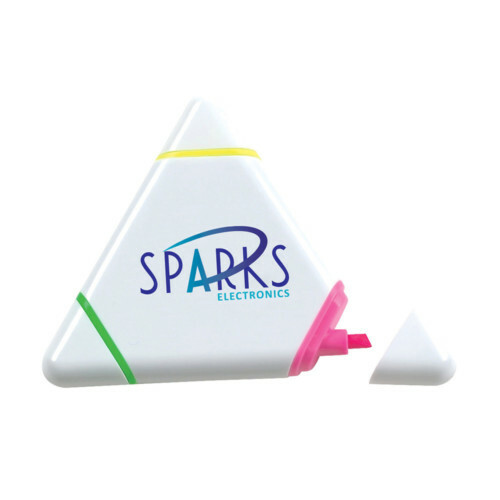 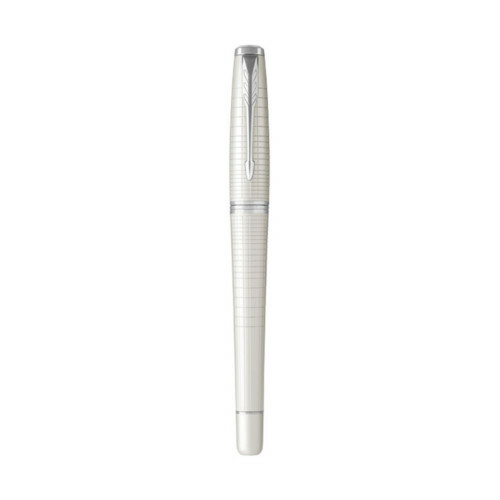 The pen is supplied with black ink and is presented within a card gift box for added value.